New UK Drone Laws: What Do They Really Mean? In the United Kingdom, authorities are poised to introduce new laws that will impact those who operate drones both professionally and as a hobby. The BBC has revealed that a draft bill will be introduced to the UK parliament in the spring of 2018 following a growing number of reports of near misses involving drones and aircraft. In addition, the new drone legislation is also expected to prohibit drone owners and operators from flying their drones near airports or above 400 feet. Apart from mandatory drone registration and enforcement of altitude limits, the new drone laws are also poised to give greater powers to the police to prevent the unsafe or criminal use of drones. 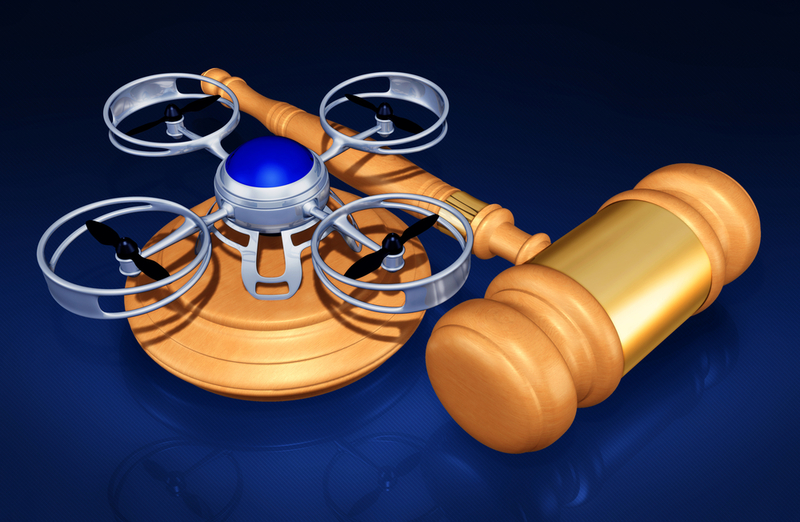 Once the new laws are implemented, officers will have the right to order operators to ground drones when necessary. They can also seize drone parts to prove that drone operators have committed a criminal offence. Assistant Chief Constable Serena Kennedy, National Police Chiefs’ Council Lead For Criminal Misuse of Drones, warned everyone that this new legislation should be taken seriously as violations can lead to serious consequences. Drones in Australia continue to increase in popularity. With Christmas approaching, there is bound to be more of these devices being flown by enthusiasts without proper training. As in the UK, concerns have been raised in Australia over the safety of these devices and the responsibilities and obligations their operators must fulfil. It remains to be seen whether we’ll follow the UK and introduce stricter laws and whether the new laws are successful in preventing accidents caused by carelessness or deliberate misuse.